Thanks for a Successful Garden Show, CDS! 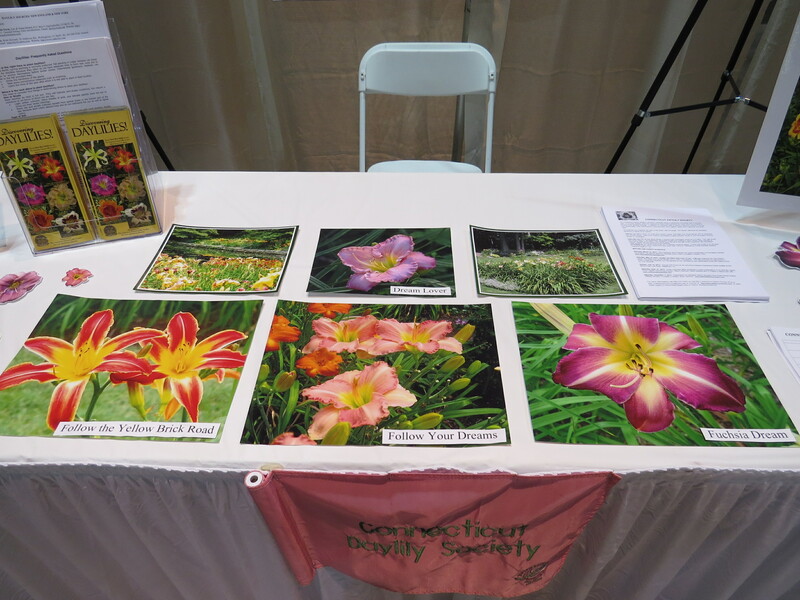 Many thanks to the almost two dozen CDS volunteers who generously staffed our marvelous booth throughout the recent four day Connecticut Flower & Garden Show at the Hartford Convention Center. Special thanks also to Linda Kozloski and Cheryl Fox for their very creative design of the booth and its graphics which resulted in our booth receiving the Top Educational Booth Award at the Flower Show! These photos picture only portions of this year’s booth. 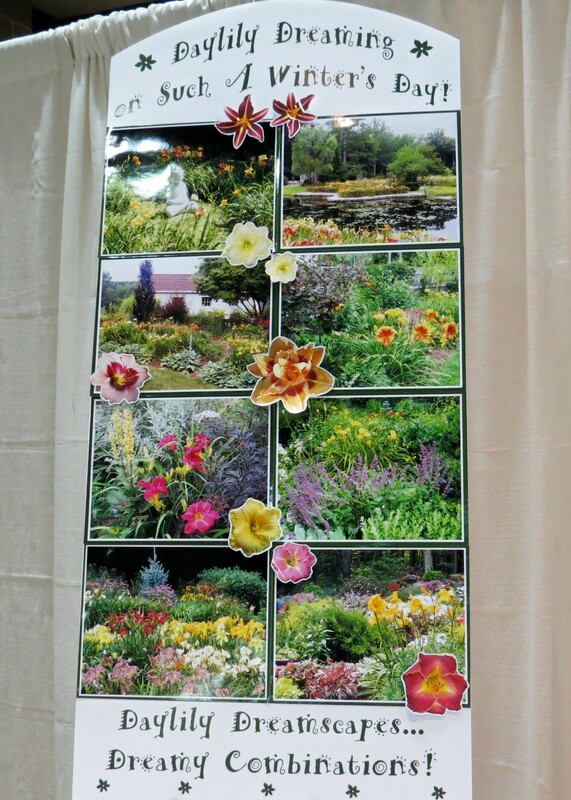 To see the whole booth, if you missed seeing it at the Flower Show, you’ll need to come to our next Connecticut Daylily Society meeting on Saturday, March 16th when it will be on display!